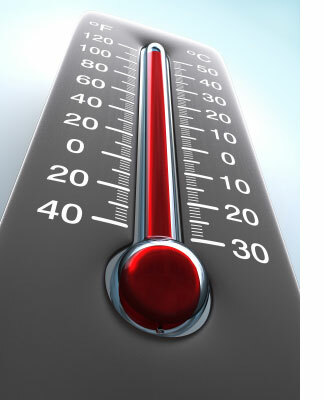 We are just beginning to climb to the peak of summer heat and we already see our utility bills skyrocketing. With these simple and inexpensive maintenance jobs, you’ll save big money in the long run. Change your filters at least every three months to keep your AC unit working efficiently for years to come. It’s often an overlooked chore, but one that keeps your AC unit running efficiently, and improves the air quality inside your home. Sure, your walls are insulated, but what about your basement, your attic, and your garage? The quickest way to save money on your energy bill is to insulate, yet so many of us overlook this simple home improvement project for its benefits. Just in case the energy cost savings aren’t alluring enough for you, check with the IRS – there are current credits that allow you to deduct this energy-saving expense from your taxes.